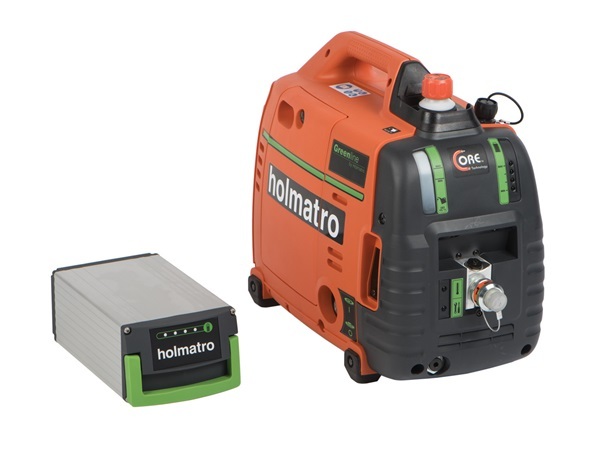 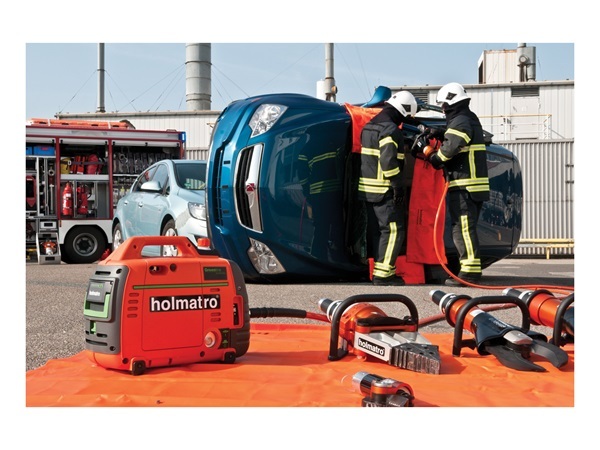 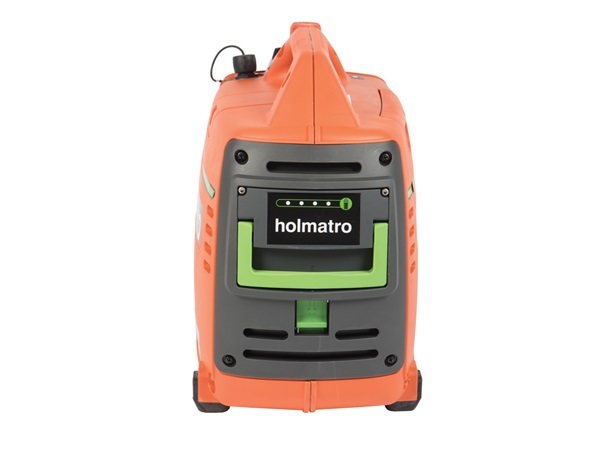 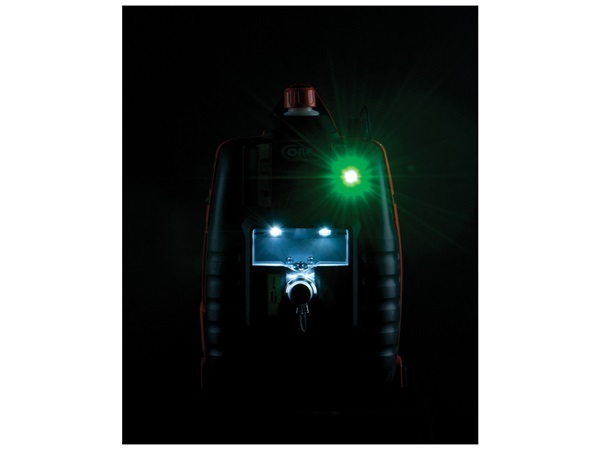 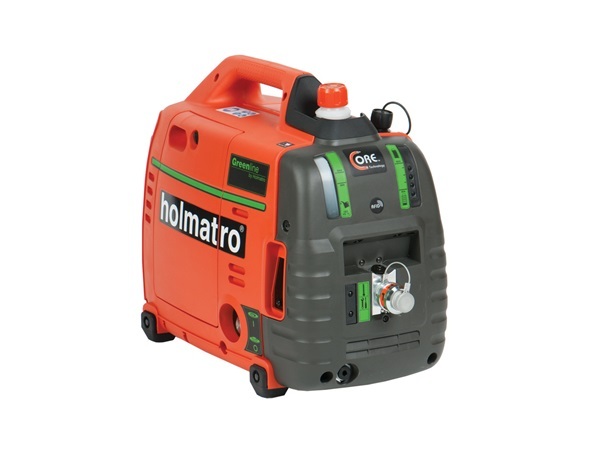 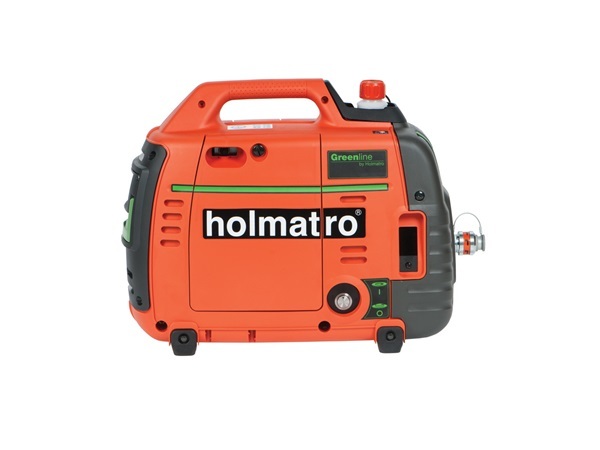 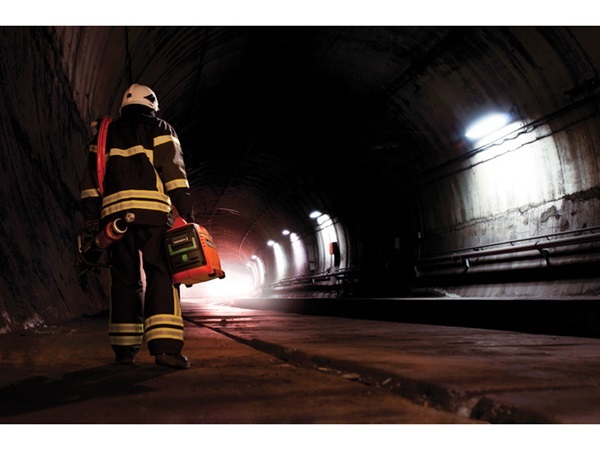 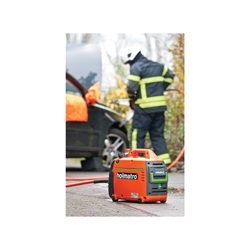 Introducing the battery powered Greenline Pump SPU 16 from HOLMATRO RESCUE TOOLS. 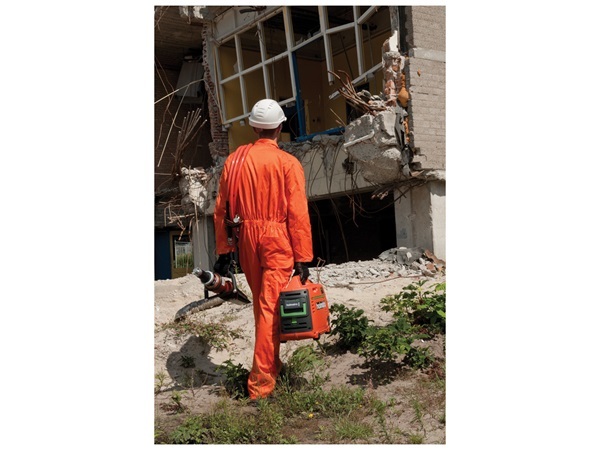 Long running time, full application options! 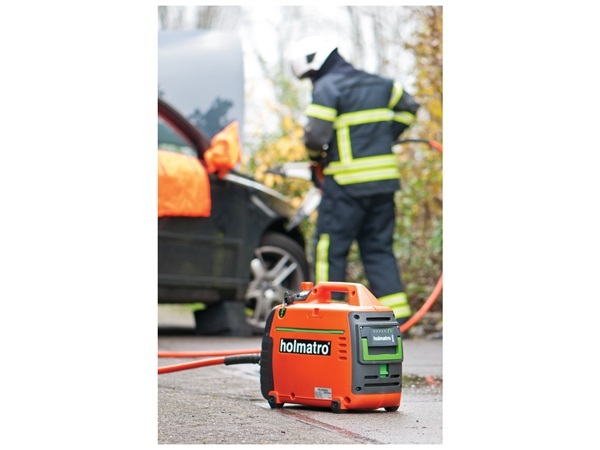 Including rescue operations and under water, where pump can be placed on land with the hose extended to your tools. 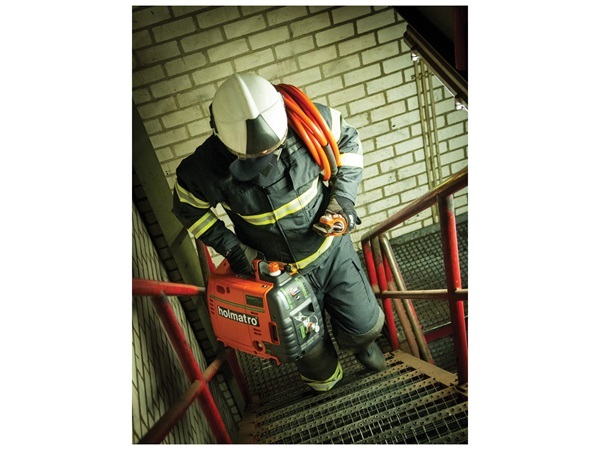 No limitations in items of applications.